keep every single minute of your working day. Try this awesome tool to see how it works! You can download Timesheet HERE. If you need to use Timesheet Tool for commercial purposes, you should go for a business user license. 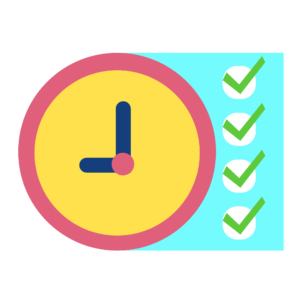 Check Timesheet for Business– it has identical features but it should be used for commercial purposes.